The Luságua Laboratory was born into the AQUAPOR / LUSÁGUA Group. It is the benchmark in water quality control within the activities developed by the group companies, whether water supply or the operation of systems for collecting and treating wastewater. The Luságua Laboratory began operating in 1999, and since then it has extended the scope of its activity to the market outside the group. By 2014 it had built a diversified portfolio of clients, which include the utilities of supply systems, municipalities and industries, among others. The Luságua Laboratory is located in Albergaria-a-Velha. It benefits from its proximity to the A25 and A1 motorways, a fact that allows its technical officers and sampling equipment to be rapidly relocated to customers. The human resources of the Luságua Laboratory are one of the key elements to the success of the service provided. It has qualified staff that receive ongoing technical training and qualification, aimed at the roles performed. 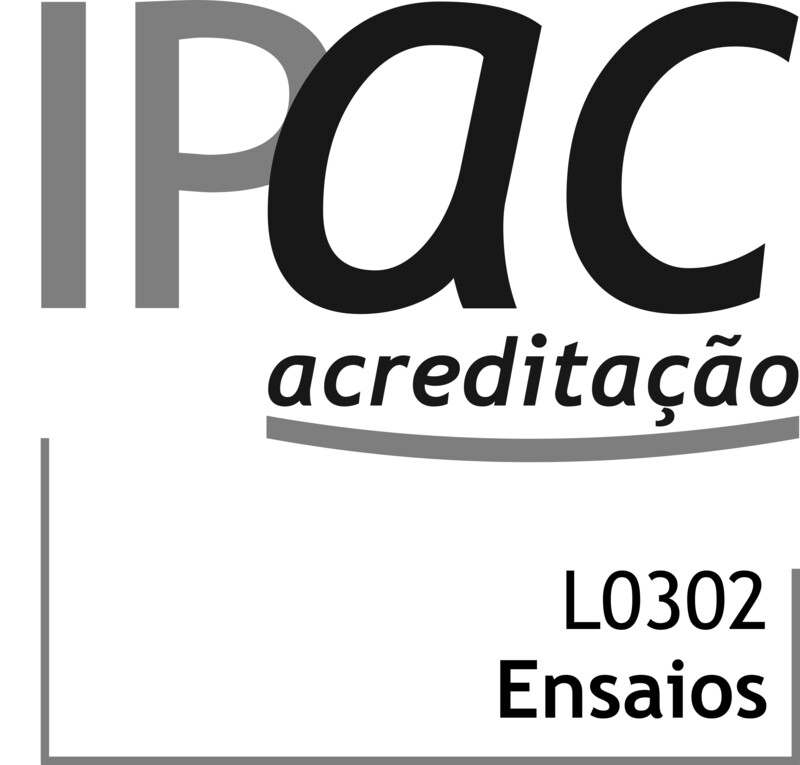 The Luságua Laboratory is accredited by IPAC according to the Portuguese NP EN ISO/IEC 17025 standard, which defines the "General Expertise Requirements for Testing and Calibration Laboratories". It is committed to ensuring the satisfaction of its customers.